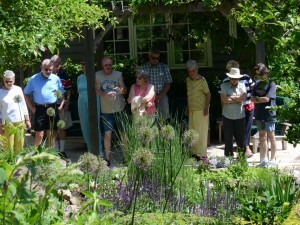 If you have attended any of our garden tours, and would like to share your experience or suggestions please comment below. If you have attended any of our Water Garden Tours, and would like to share your experience or suggestions please comment below. If you have attended any of our Night Tours, and would like to share your experience or suggestions please comment below.